I honestly was not expecting to win COTM anytime soon, but I'm truly grateful for the honor. 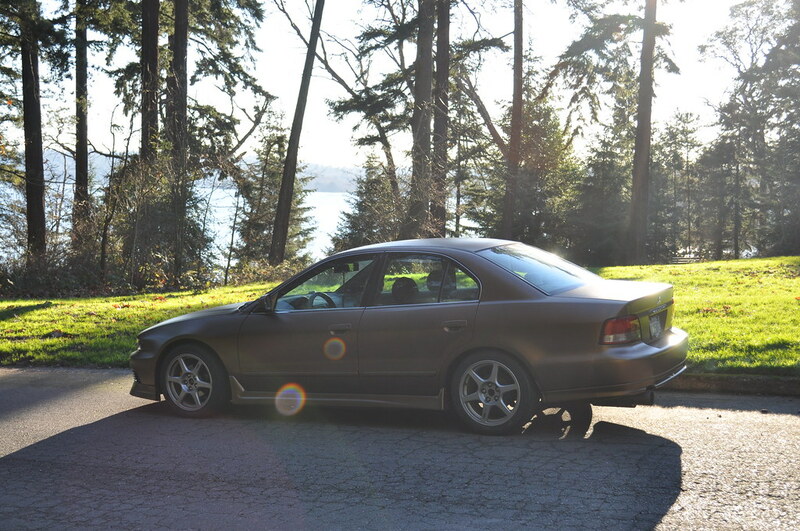 I'd like to start off by thanking everyone who has answered my questions and for creating and continually improving such a great database for the Galant. 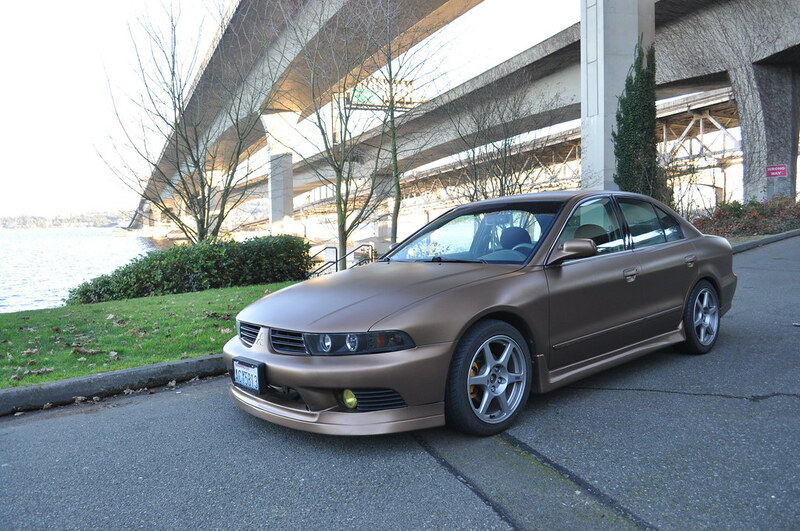 I came across the galant when I was browsing craigslist for a reliable, but also appealing, car for around $3000. 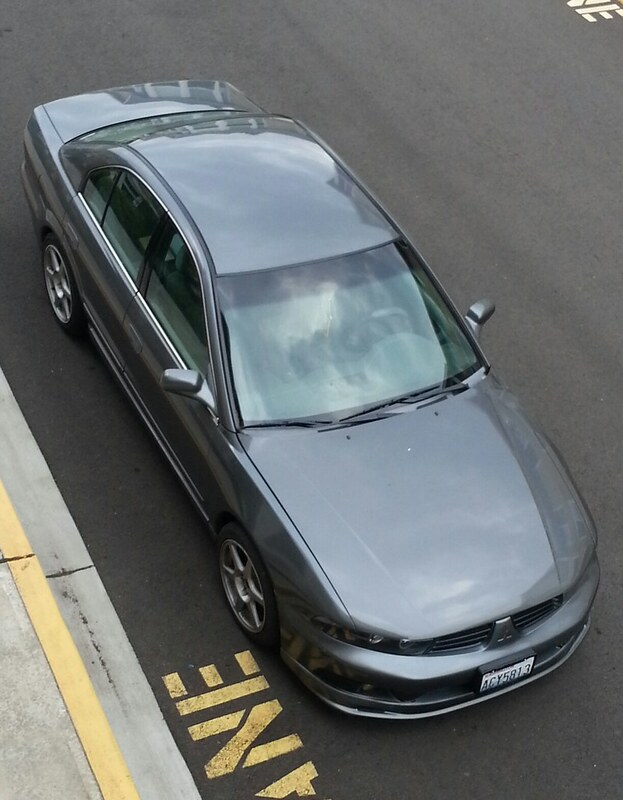 When I saw the galant, I was hooked. It's definitely not a car that you see modded around Seattle often which is what I also liked about it. I initially planned to keep the G stock since my main reason for buying it was to commute to and from school. But once I came across the galantcenter, that completely changed. I've still got so much planned for my car in the future. I eventually would like to do a manual swap and i'm still debating whether to stick with the 4g64 and turbo it or get a V6 and swap in a 6g75. 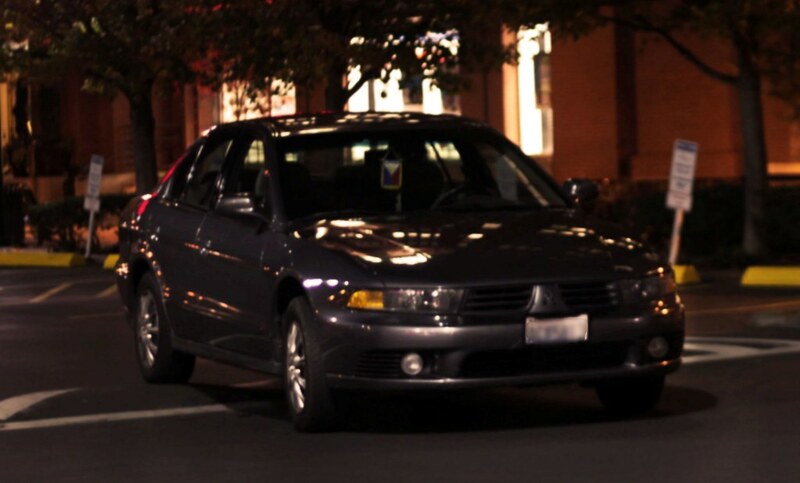 As of right now most of my mods has only been aesthetics (front lip, sideskirts, plasti dip, evo 8 rims, etc.) since it's all I can really afford to do based on budget and knowledge.